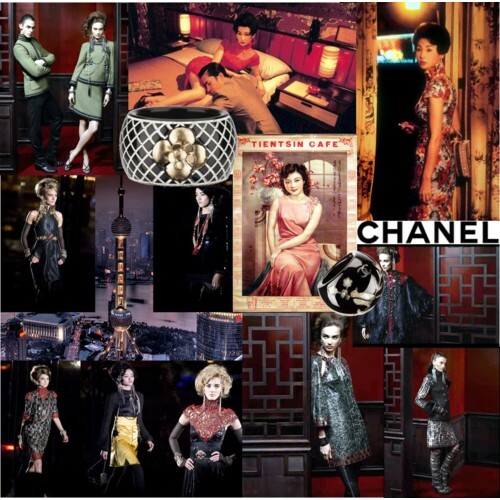 Chanel`s Pre-fall 2010 is now arriving in stores. 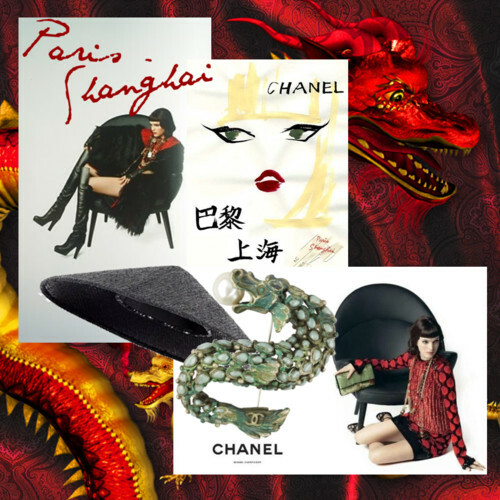 The theme: Paris-Shanghai. The Chinese megacity had been the perfect backdrop to present this fantasy collection last December. The beautiful hommage was inspired by Shanghai`s louche past as the Paris of the East, when during the height of its glory in the 20`s and 30`s, the opium dens and nightclubs were all glamourous. A trip that Coco Chanel only made in her dreams. My favourites are the black leather leggings with carved in camellia intarsias. I just do not want to find out how much they are…. I am very positive that it is a fortune. The new Chanel store in Shanghai at the Peninsula hotel where you can find all these yummy exclusives. 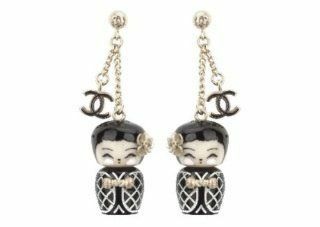 To celebrate the Shanghai World Expo 2010, Chanel has also created a series of limited-edition accessories that are only available at stores in mainland China. Thank God the new boutique opened last year. The classic quilted flap bag with inside signature from Karl Lagerfeld “Shanghai Karl Lagerfeld” is divine. I really envy my Shanghai readers for being able to get your hands on this treasure. Send one over, please! 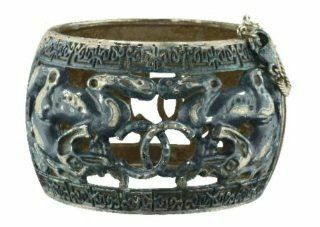 But there are more gorgeous accessories that will be available in other countries. 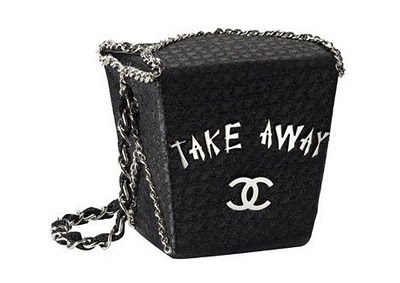 What do you think of this adorable Take Away bag above to the left? I think it is a pretty hilarious and humorous take on fashion. 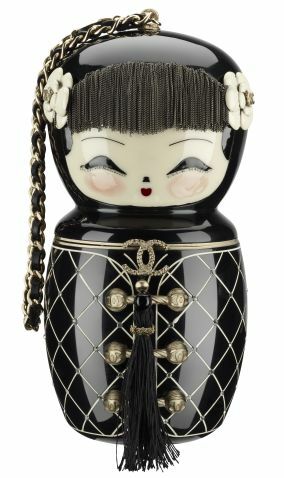 I also adore the Chinese doll clutch and earrings.